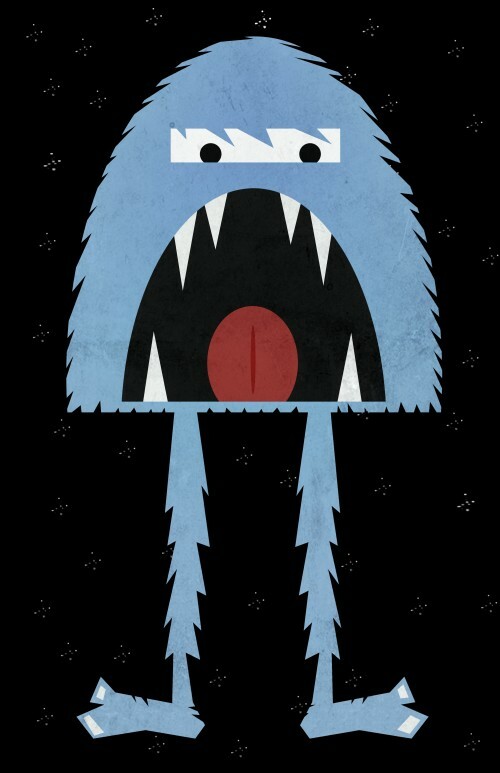 I’m a big fan of yetis and over at my Society6 store I’ve posted a brand new design. It’s available on all sorts of stuff from coffee mugs to t-shirts. Perfect for holiday shopping!